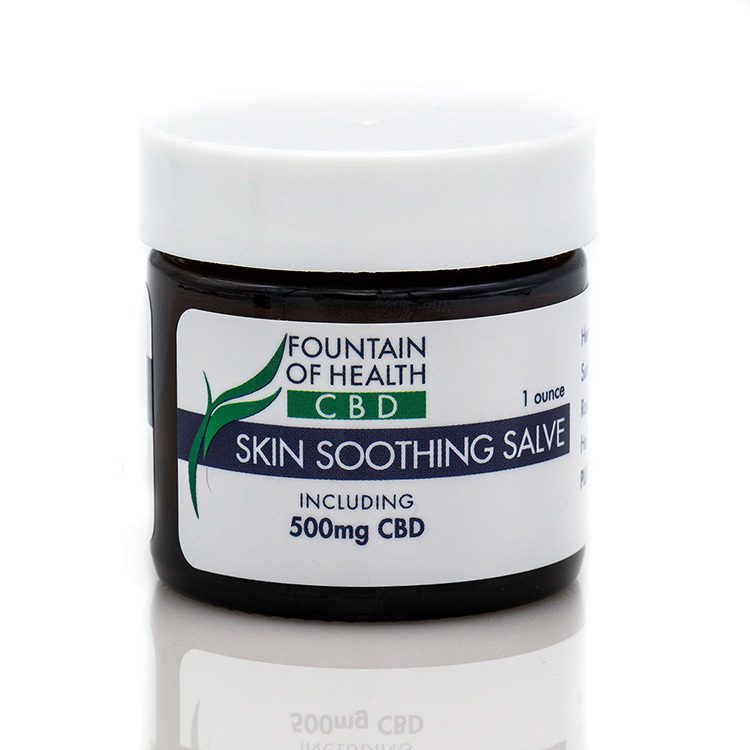 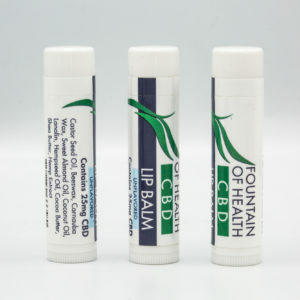 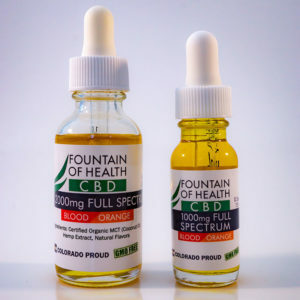 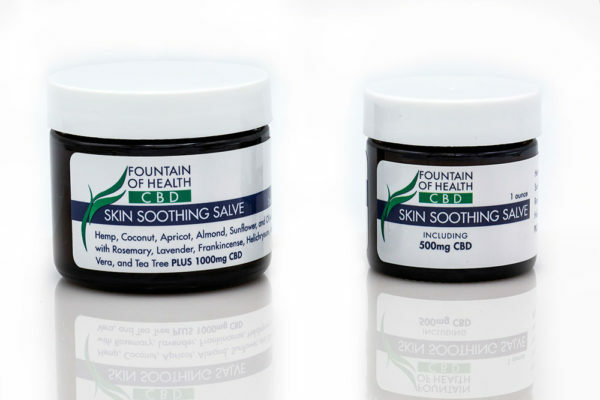 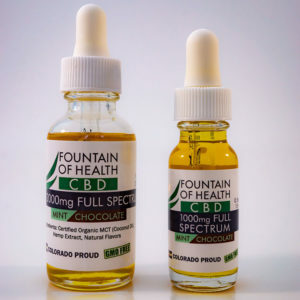 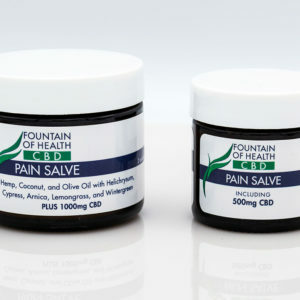 1 or 2 ounce salve of our full spectrum CBD oil salve, containing 500 mgs per ounce of active cannabinoids, CO2 processed from Colorado grown, all natural hemp. 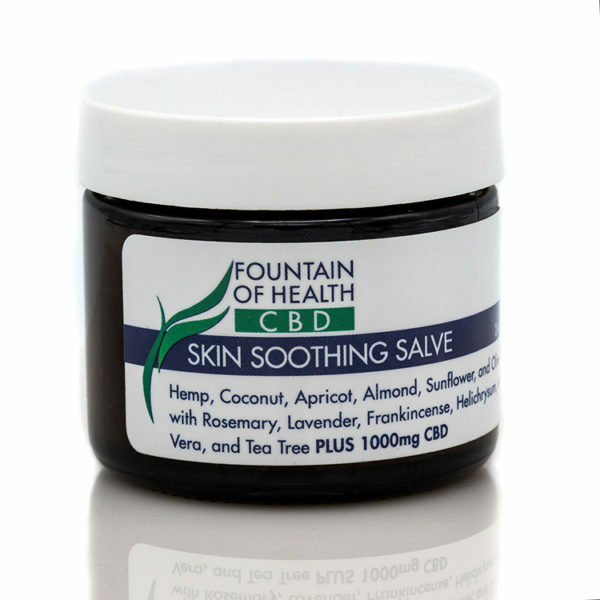 Hemp, Coconut, Apricot, Almond, Sunflower, Olive with Rosemary, Lavender, Frankincense, Helychrysum, Aloe Vera and Tea Tree. Other ingredients: glycerine, beeswax, grapefruit seed, self-emulsifying wax, liquid germall plus, and rosemary antioxidant.